Consciously cultivating your people skills – asking, listening, serving, and nourishing others – will be the direct correlation to greater success in your sales. Connection – the heartbeat of your business and the core of life and business success is found in our ability to connect with other people. Are you nourishing your relationships? The ability to influence others to take action, whether that be in closing more sales, inspiring leadership growth within your team, or even convincing your children to go to bed on time, your conversion has everything to do with what you’re asking and not what you’re telling. 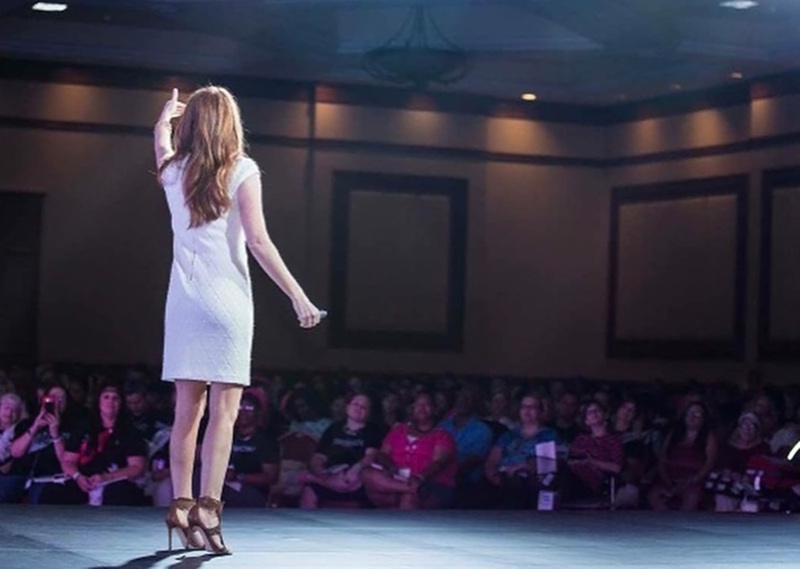 Here are two of my favorite go-to videos… “Nourish Your Network” and “How to Close More Sales. 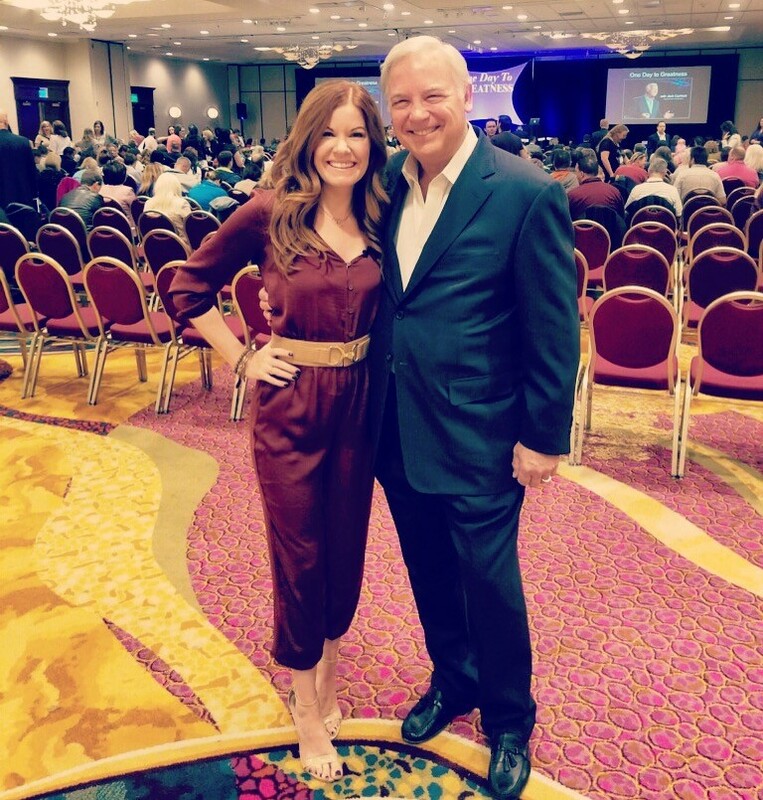 I teach a proven question-based conversion model called The 5 Gates of Closing Sales™ that helps you close more sales with greater ease and confidence – with your prospect or client doing the selling of themselves through the questions you’re leading. Do you want to learn this process yourself? 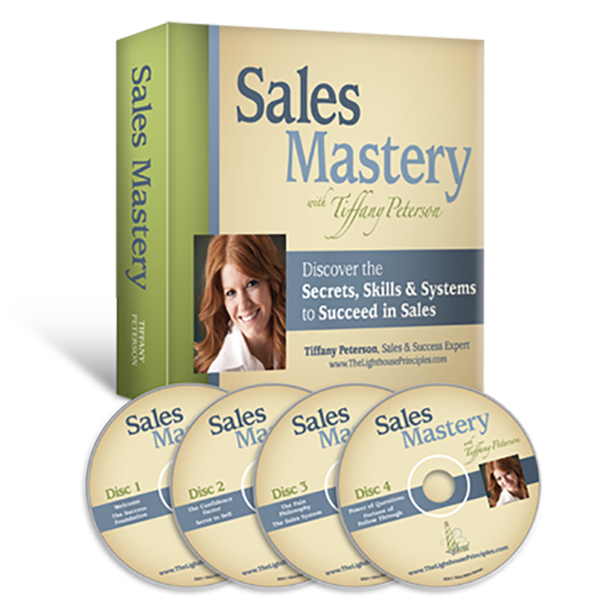 My most popular product, Sales Mastery, is a 4 disc audio course that will help you learn the mindset + skillset to increase your sales. Click here to order your digital or hard copy.